Scene during the "Small House of Uncle Thomas" ballet, from "The King and I"
The national tour of The King and I, one of Rodgers and Hammerstein’s most resplendent musicals, arrived at the Kavli Theatre in Thousand Oaks last night, a sumptuous, melodious spectacle that had many high points, the best of which were the rich voices of its talented cast. The production is based on the critically acclaimed Lincoln Center revival that won four Tony awards in 2015, including Best Revival, directed by Bartlett Sher. For a show that has more soaring romantic ballads than just about any other R&H show, The King and I has very little actual romance. 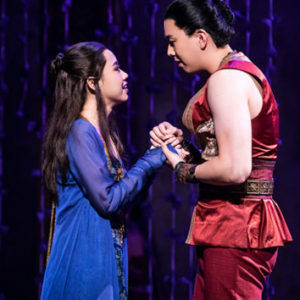 There is, of course, the briefly acknowledged, forbidden love affair between Princess Tuptim and Lun Tha, but there isn’t enough depth shown in their relationship to cause the audience to fret too much about it after its tragic end. The big “puzzlement” about the show is the nature of the relationship between English schoolmarm Anna Leonowens and imperious King Monkcutt of Siam in 1861. Equally tempestuous, prideful, and obstinate at the outset, they soon develop respect and affection for another by show’s end, but there is always a question as to whether or not there was any romantic feelings between the two. The story deals with the King’s desire to provide a tutor for his children and to become less “barbaric” in the eyes of the world. Although he makes great progress, through his innate curiosity and grudging respect for Anna, not all reforms come easily, but by show’s end, the King and Anna’s respective stubborness softens into mutual respect and polite affection. Angela Baumgardner, who was seen as Mrs. Darling in Cabrillo Music Theatre’s 2016 production of Peter Pan, is marvelous as Anna. Although her speaking voice sounds mature and cultured, her singing voice is a rich soprano that glides through her songs with sparkling elegance. Baumgardner’s Anna is actually more formidable than the King; snippy and demanding at the outset of the play, she softens when she sees the horde of adorable Siamese children who she will be tutoring, and soon becomes Maria Von Trapp. Her vocals on Anna’s signature songs: “Hello, Young Lovers,” “Getting to Know You,” and “Shall We Dance,” are a delight to hear. Pedro Ka’awaloa plays King Monkutt with animation and humor but he is all wrong for the part. The real King was 57 years old at the time the show takes place, but Ka’awaloa’s King appears much younger, acting like a teenager who has been handed the keys to his father’s car, eager and curious, but head-strong and defiant when challenged. Physically slight, Ka’avaloa’s King doesn’t pose any real threat to Anna’s dominance in every scene; he should boom out his soliloquy, “A Puzzlement,” but it doesn’t come across with any sense of forcefulness. In the signature moment of the play, when Anna teaches the King to polka in the crowd-pleasing “Shall We Dance,” there should be sparks – an element of sexual tension as we wonder whether the two are possibly capable of having a romantic relationship. Sadly, there is none – as Ka’awaloa galumphs about the stage with not even a sense of dashing grace, not unlike like an impish puppy whose leash has just been taken off. The rest of the cast is wonderful, headed by Deanna Choi as Lady Thiang, the King’s most prominent wife, who exudes authority despite her diminutive stature and whose “Something Wonderful” is one of the musical highlights of the show. As Princess Tuptim, Paulina Yeung’s gorgeous voice is highlighted opposite virile -sounding DW Kang as Lun Tha in the glorious “I Have Dreamed,” one of Rodgers’ most elegant melodies. As is the nature with national touring companies, the luxuriousness of the sets and orchestra size suffer, but you can’t tell with this rich production. Donald Holder’s excellent lighting and Catherine Zuber’s wonderful costumes (including seven abundant hoop skirts for Anna alone) mask any financial deficiencies in the pack-up-and-go production, highlighted by massive draperies in the palace and dangling “vines” in the exterior scenes featuring the furtive relationship of Tuptim and Lun Tha. David Aaron Brown’s compact 10-piece orchestra is versatile enough to imply the sound of a much bigger group, especially with the synthesizer effectively used to represent a large string section. The Act II ballet, “The Small House of Uncle Thomas” is splendidly done, despite an opening night mishap when Soraya Patoonsittichai, playing Eliza, lost her balance and tumbled off of a short human pyramid. To her credit, she got right back up on her feet and performed the rest of the sequence without further problems. Jerome Robbins’ original choreography was employed, often to dazzling effect. The children portraying Anna’s brood are adorable and hit their marks and lines with precision; each is given specific personality characteristics in the enchanting “March of the Siamese Children” segment. 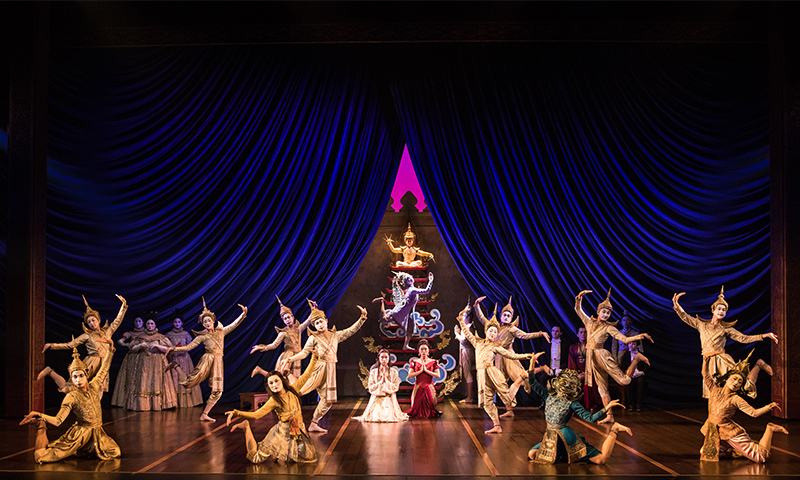 For those who have not seen it, The King and I is legendary in musical theatre history, possessing one of Rodgers and Hammerstein’s most elegant scores. Better get your tickets in a hurry; it closes December 30. The King and I plays through Sunday, December 30 at the Kavli Theatre. 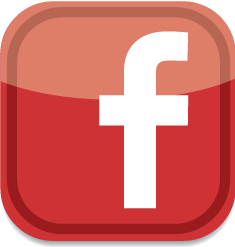 For dates and showtimes, see the VC On Stage Calendar.